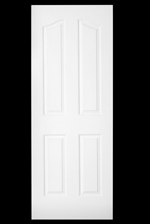 Baird Brothers offers a variety of doors and options. 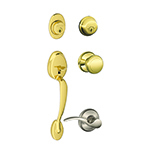 Please click on a door type below to view more information on that product. If you are interested in a door type not represented here please feel free to call us at 1-800-732-1697 for more details. 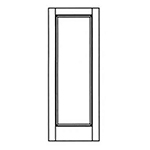 Please scroll down for the complete listing of doors. All hardwood doors shown in Red Oak. 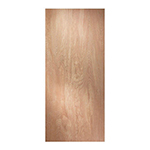 Solid Wood Interior Doors - *All hardwood doors shown in Red Oak. 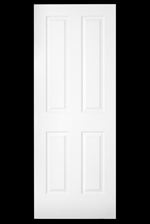 For high quality paintable doors with unique designs, TruStile MDF doors deliver what you want.